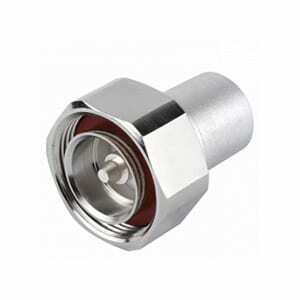 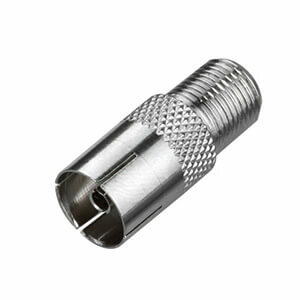 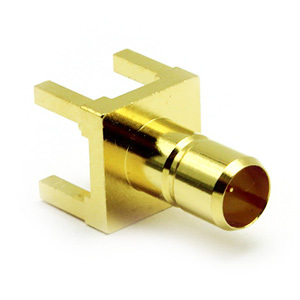 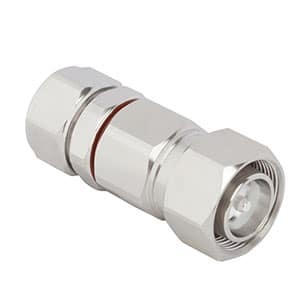 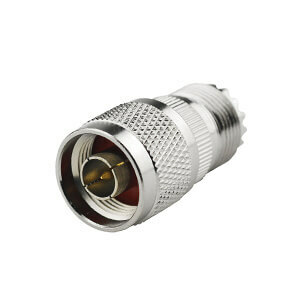 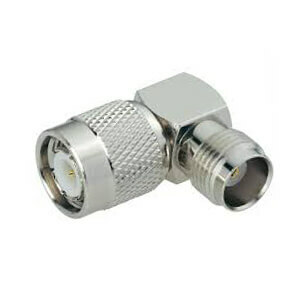 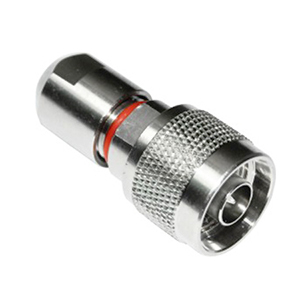 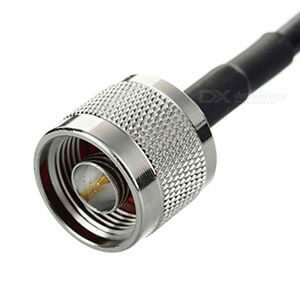 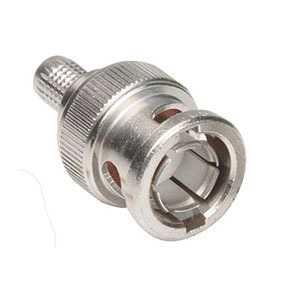 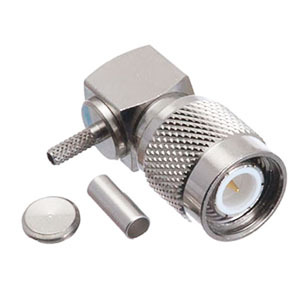 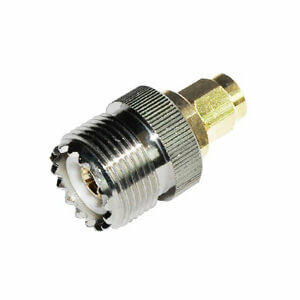 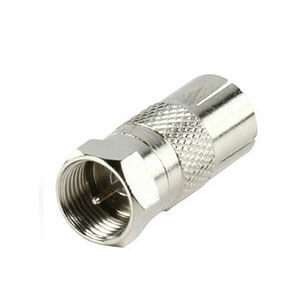 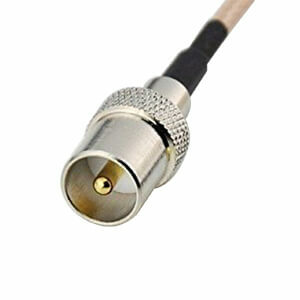 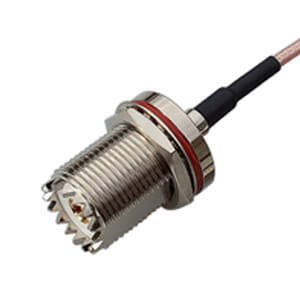 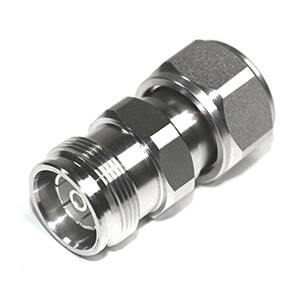 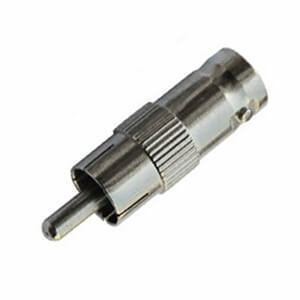 IPEX(MHF) Cable Assembly manufacturer/supplier from China. 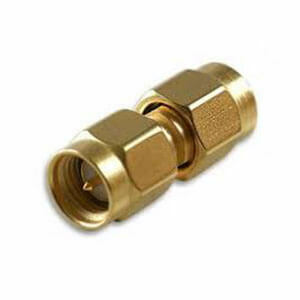 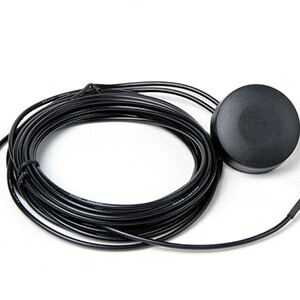 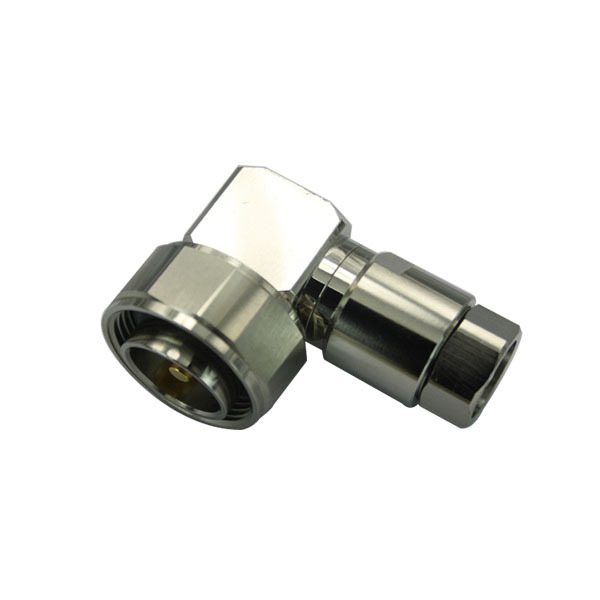 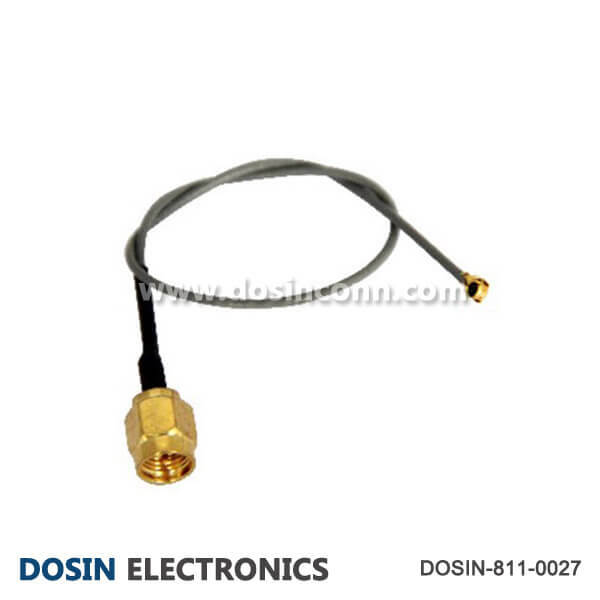 Pre-assembled cable with customized cable length for different application. 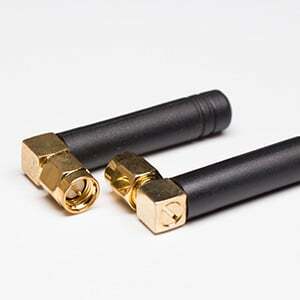 OEM available for your unique requirement. 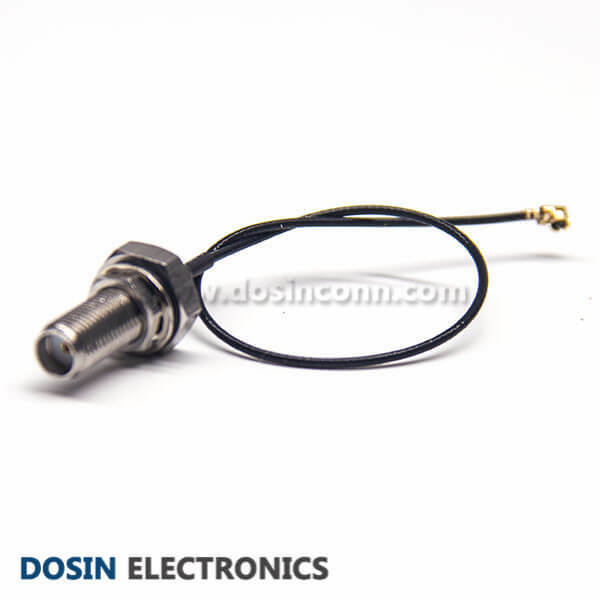 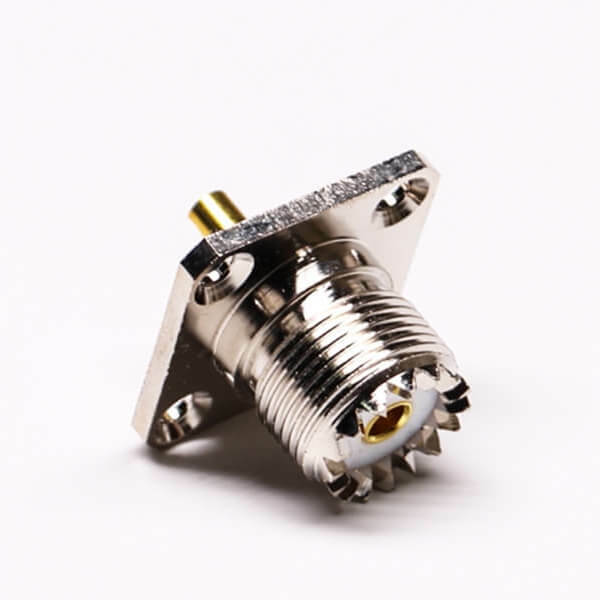 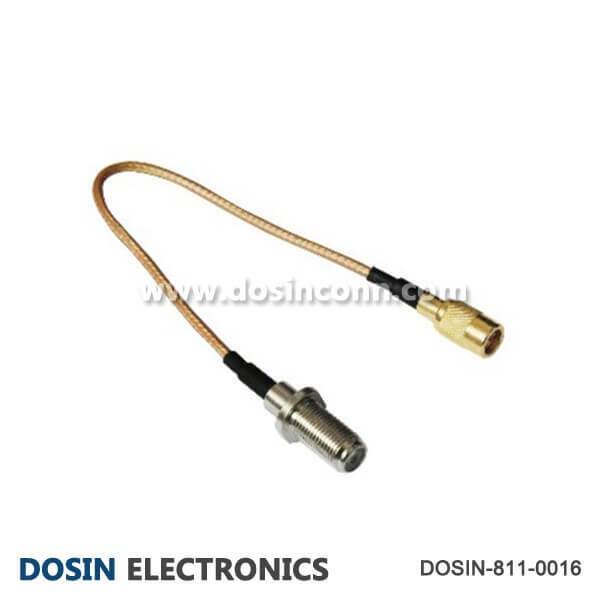 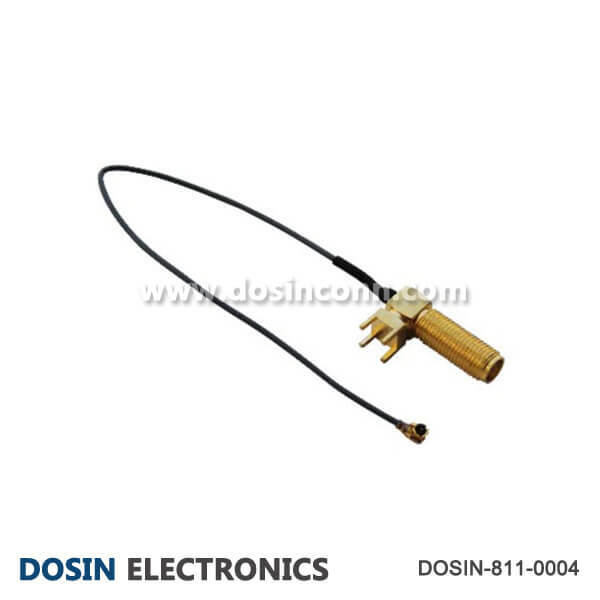 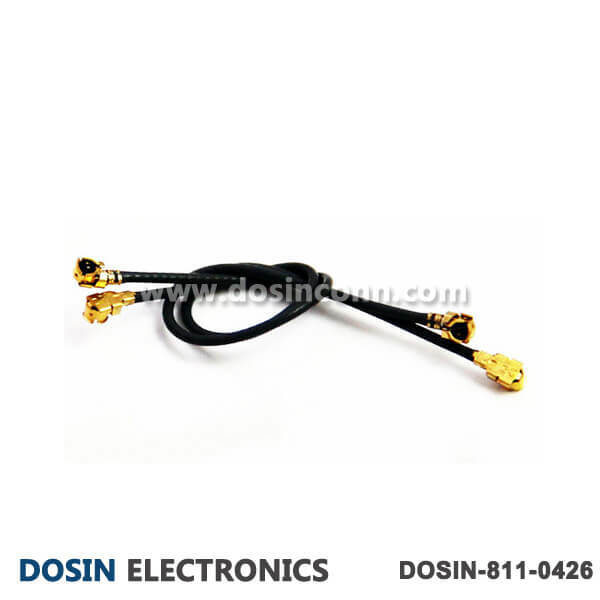 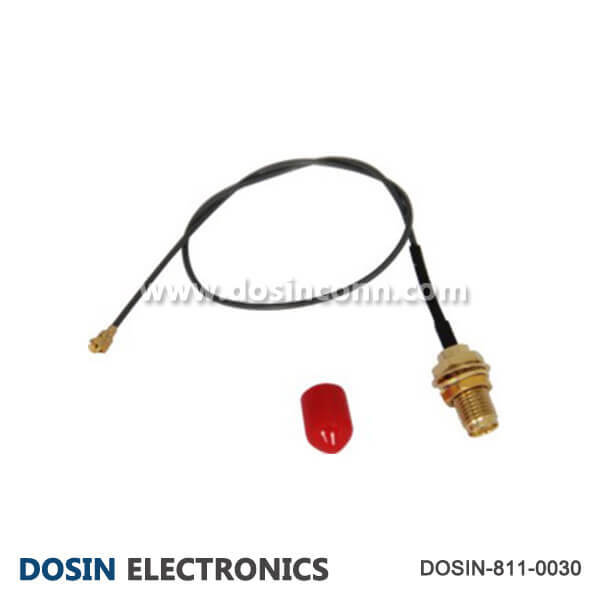 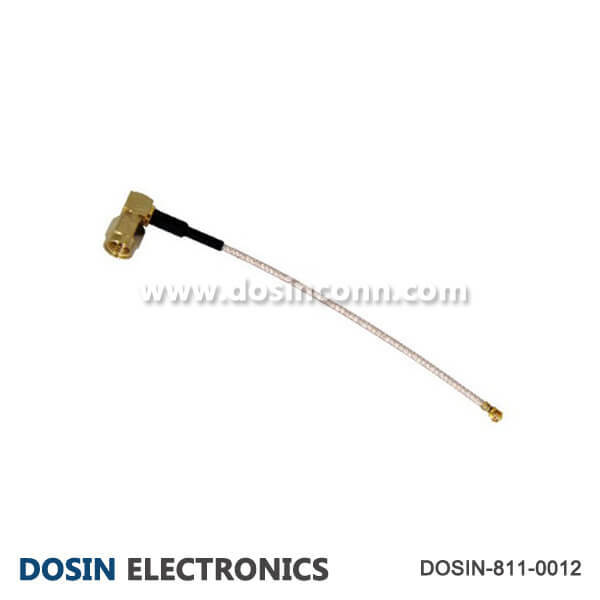 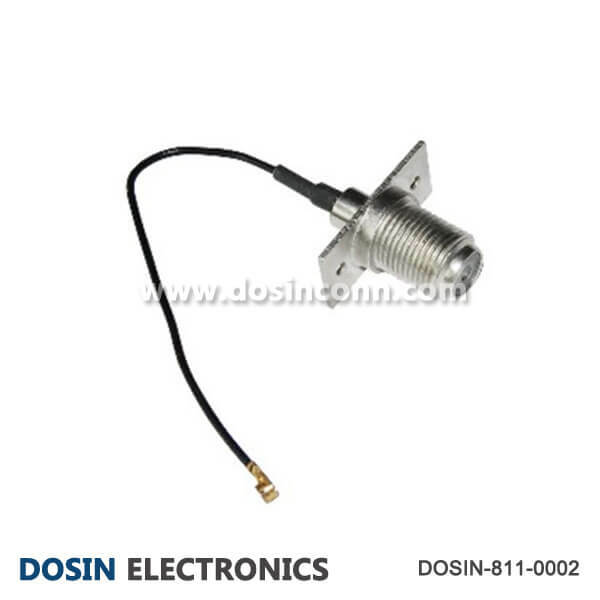 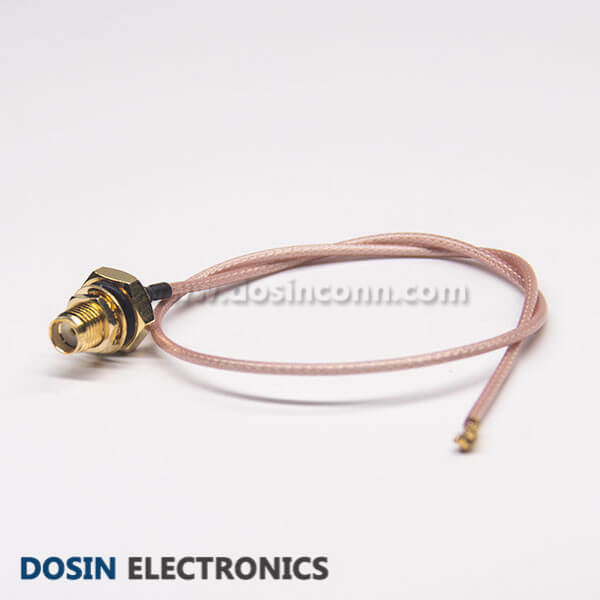 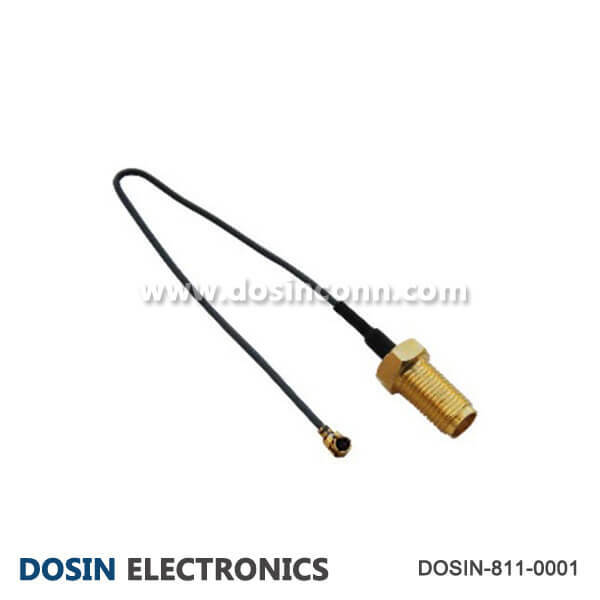 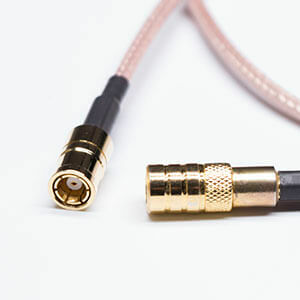 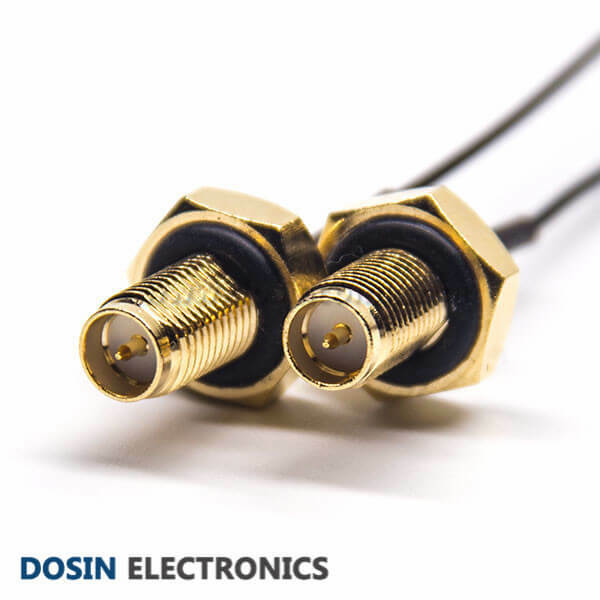 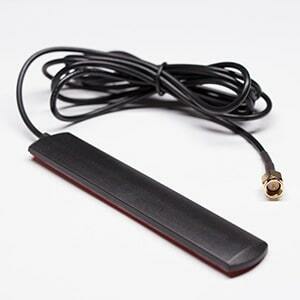 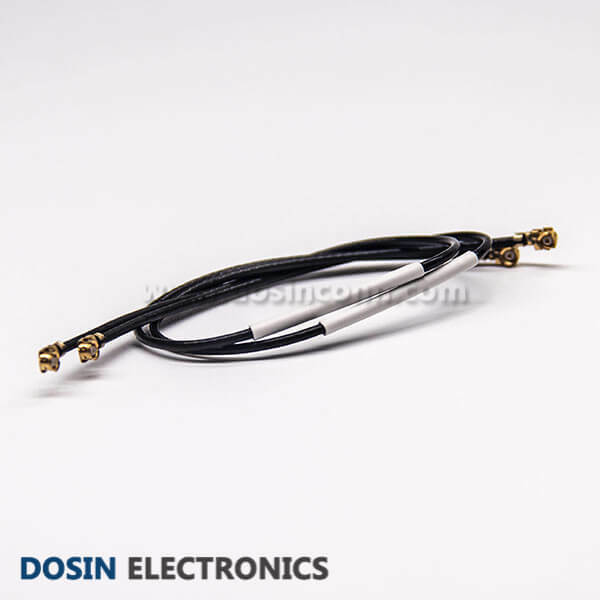 IPEX(MHF) Cable Assembly from Dosin Electronic will all been inspected before delivery, to ensure your normal using. 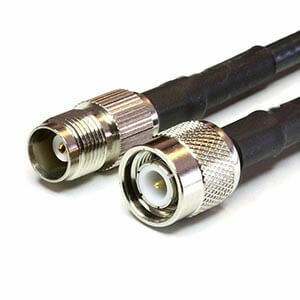 Standard and Customized IPEX(MHF) Cable Assemblies pre-assembled for flexible and Semi-rigid cables. 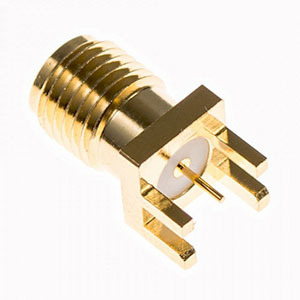 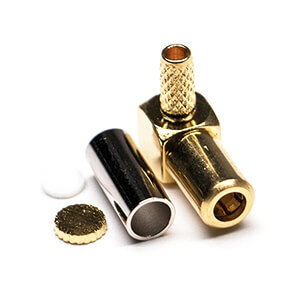 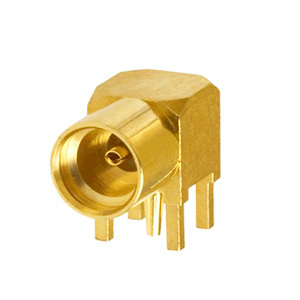 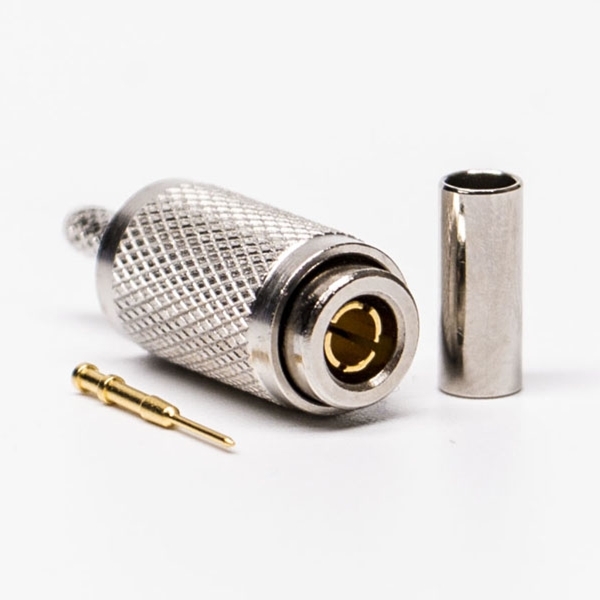 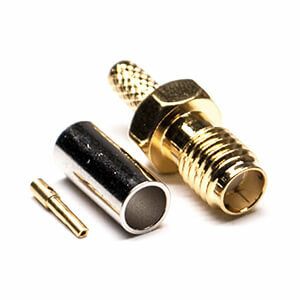 To satisfy your special need with small MOQ and Competitive price. 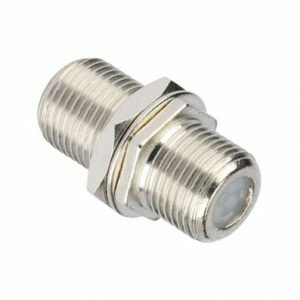 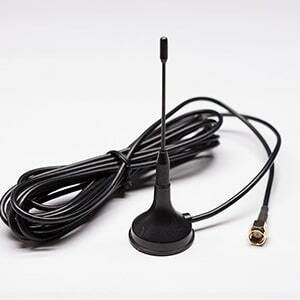 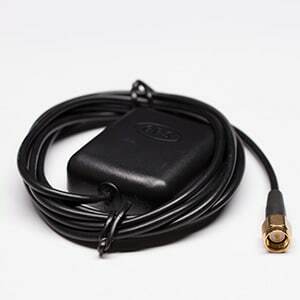 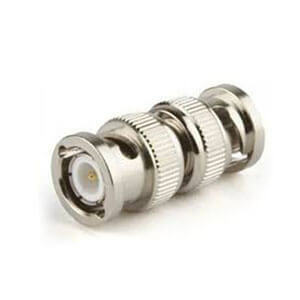 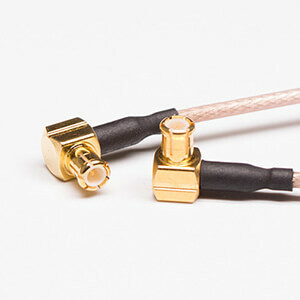 Some IPEX(MHF) cable are not listed here, please contact the sales staff for details. 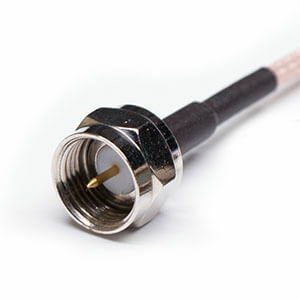 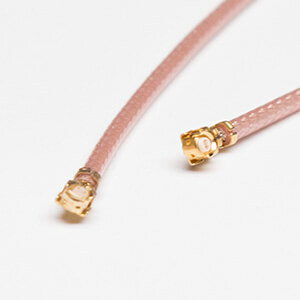 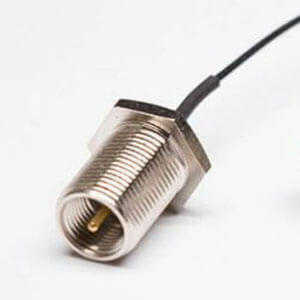 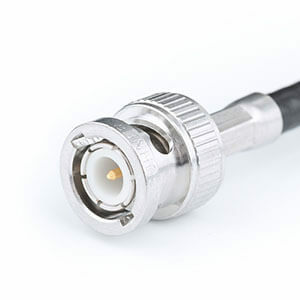 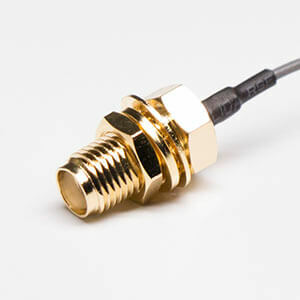 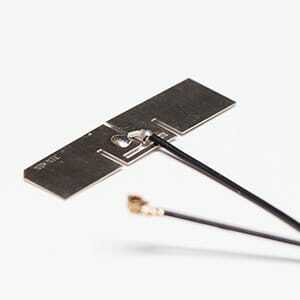 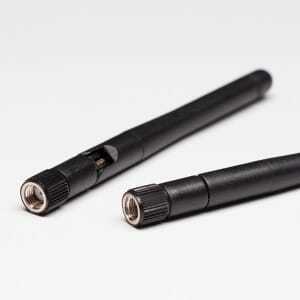 Interested with our IPEX(MHF) Cable Assemblies? 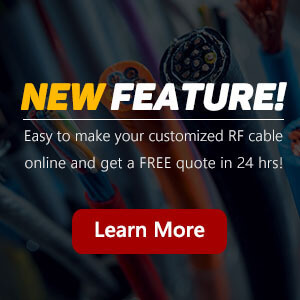 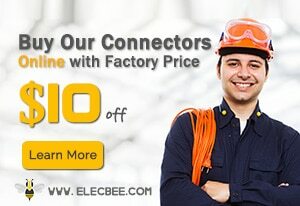 Ask a FREE Quote Now!